FROM £13.20 per case. 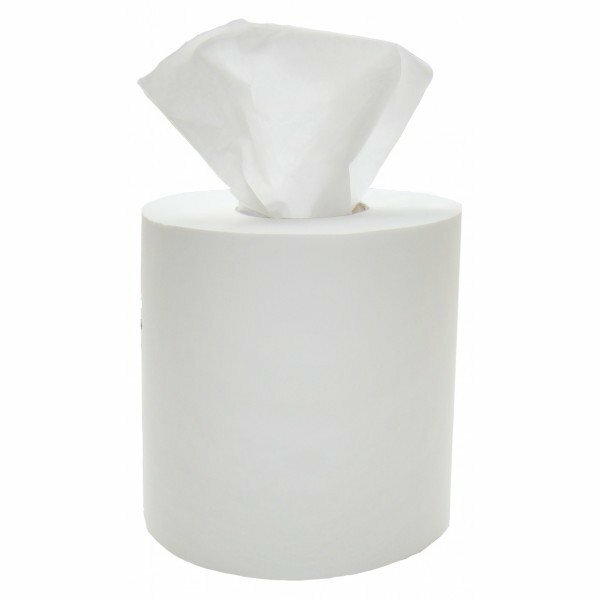 Mini Centrefeed Rolls 1ply White 120m x 12 rolls per case. FROM £13.20 per case. Mini Centrefeed Rolls 2ply white 60m x 12 rolls per case. Centrefeed Rolls Maxi blue 2ply x 2 rolls. 288 meters per roll. White Centrefeed Rolls 6 rolls per case. 195mm width x 300m in length, 1 ply. Batteries Duracel Pro-Cell 'AAA' lasts upto 2 years sold in packs of 10. Batteries Duracel Pro-Cell 'AA' lasts upto 2 years sold in packs of 10. Centrefeed rolls 2ply blue 195mm x 150m x 6 rolls per case. 50 cases per pallet. Centrefeed rolls white 195mm x 400 sheet x 6 per case, 66 cases per pallet. Centrefeed rolls 400sht x 6 rolls. 66 cases per pallet. Airlaid Centrefeed 50m per roll. 6 rolls per pack. Durable and versatile. Centrefeed Rolls Blue 3ply x 6 , 144M Per Roll. Centrefeed Rolls White 180mm x 150m, 6 rolls per case. 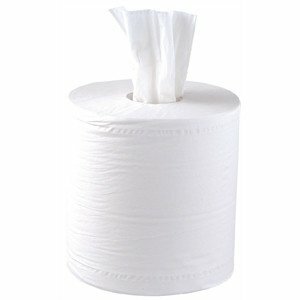 2-ply centre feed hand roll towels on 400 sheet roll. 6 rolls to a pack. Ideal for all factory, kitchen and washroom environments. For dispensers to be used with this product please search under Paper Disposables or follow any of the links below. Shrink wrapped in a quantity of 6 Rolls to a pack for extra hygiene. Remove the cardboard core and the paper will dispense from the centre, feed the paper through dispenser slot and then lock it. Pull the required length of paper from the dispenser and pull upwards to tear paper on the dispenser. These centre feed rolls can also be used without a dispenser, for example simply remove the core as above and then just place it on a work surface or in a dispenser. This product is ideal for use in kitchens, bars, pubs, clubs and restaurants. 6 centre feed rolls per case. Each case shrink wrapped for added hygiene. Q: What is the diameter of the roll?